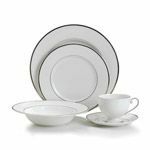 For many years the Mikasa brand has been known and loved for their high quality and affordable flatware and stemware lines. 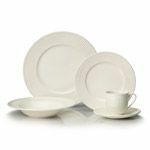 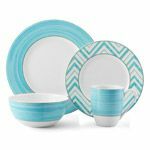 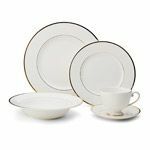 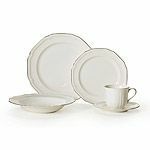 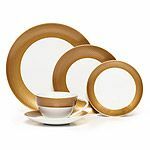 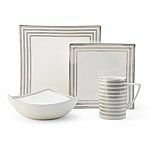 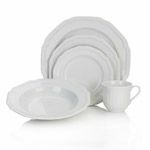 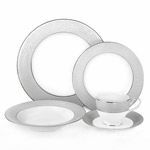 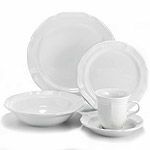 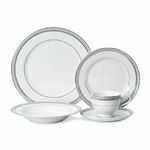 Those same qualities are also available in their formal and casual dinnerware lines. 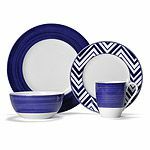 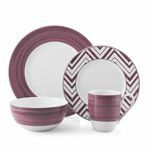 Below, are Mikasa's most popular dinnerware collections. 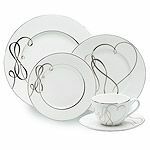 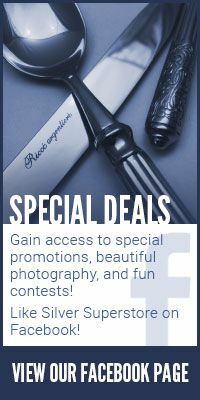 Click on each one for a complete list of available items and pricing. 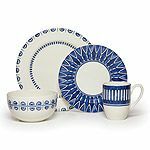 If you are looking for a pattern you do not see listed below, please contact us by phone or email.